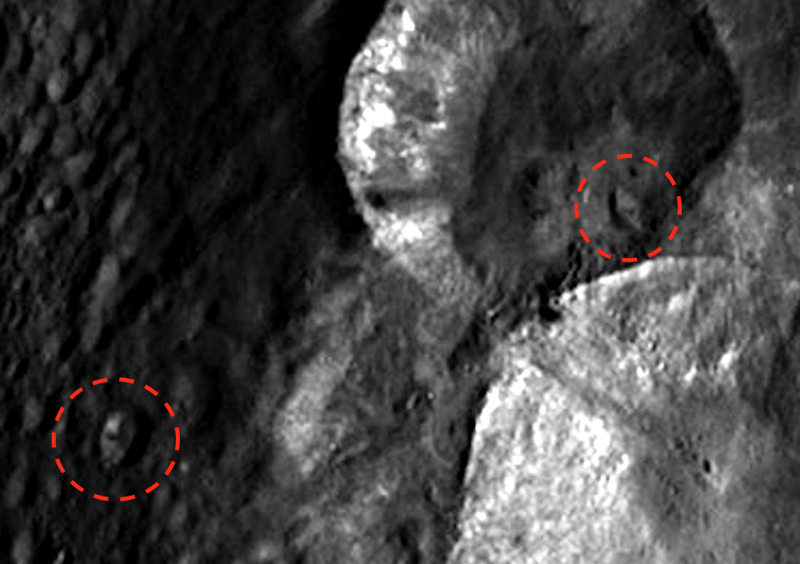 UFO SIGHTINGS DAILY: Two Aliens Ships Found On Asteroid Vesta In Feb 2019, Photos, UFO Sighting News. 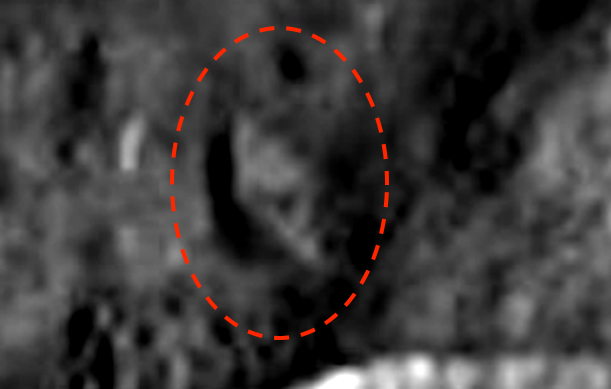 Two Aliens Ships Found On Asteroid Vesta In Feb 2019, Photos, UFO Sighting News. This is asteroid Vesta and on it I found two diamond shaped ships resting on its surface. 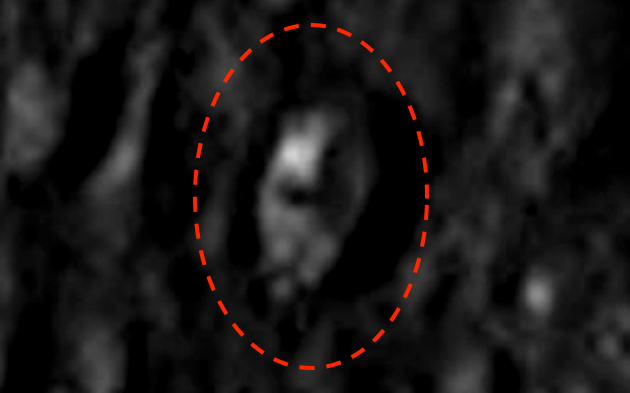 NASA also happens to think that this might not be an asteroid, but a small planet...the size of the state of Arizona. The two ships I found are both similar in length and width, but slightly different in design. One is more shiny and metallic than the other, which makes me believe there is a thick layer of dust on one of the craft make for a dull appearance. 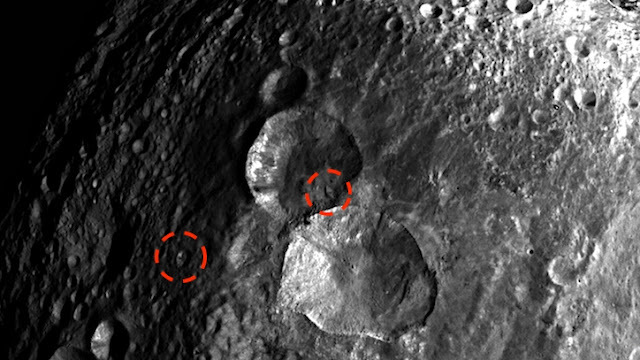 Just that fact that NASA states..."Even though Vesta is only the size of Arizona, the astroid may be a planet." This really is exciting news, and makes me wonder...just how many planet discoveries are going to be made in our solar system over the next few decades? Probably a lot.